Kids With Superhero Costumes Set, Kids In Superhero Costume Characters.. Royalty Free Cliparts, Vectors, And Stock Illustration. Image 46691485. 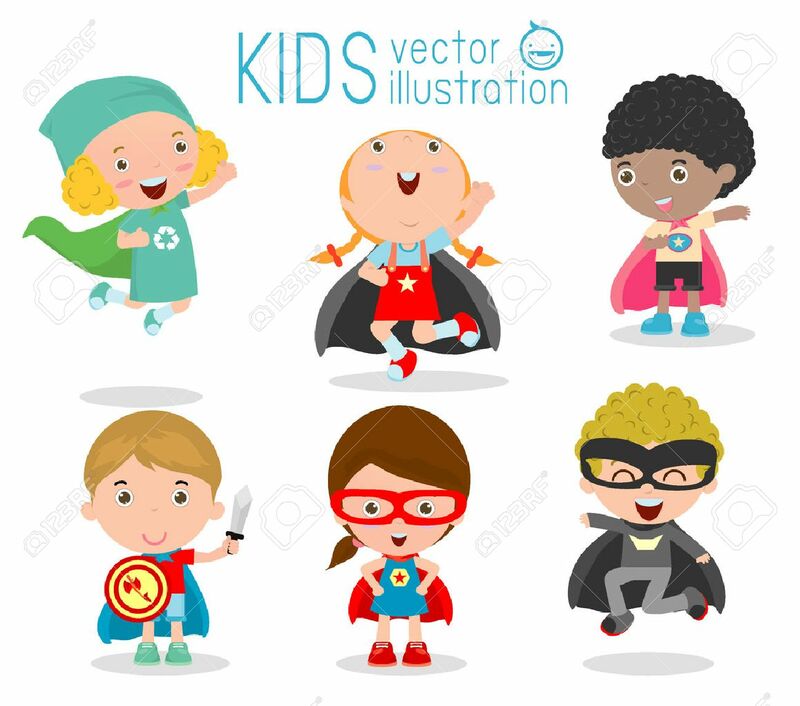 Vector - Kids With Superhero Costumes set, kids in Superhero costume characters isolated on white background, Cute little Superhero Children's collection, Superhero Children's, Superhero Kids. Kids With Superhero Costumes set, kids in Superhero costume characters isolated on white background, Cute little Superhero Children's collection, Superhero Children's, Superhero Kids.